Two classic brands are coming together for some women and kid's apparel. Since 1959, Barbie dolls have been one of the most iconic children's toys in the world. Barbie is a staple of toy-culture and its creator, Mattel, have teamed up with numerous brands over the years for some pretty epic collaborations. 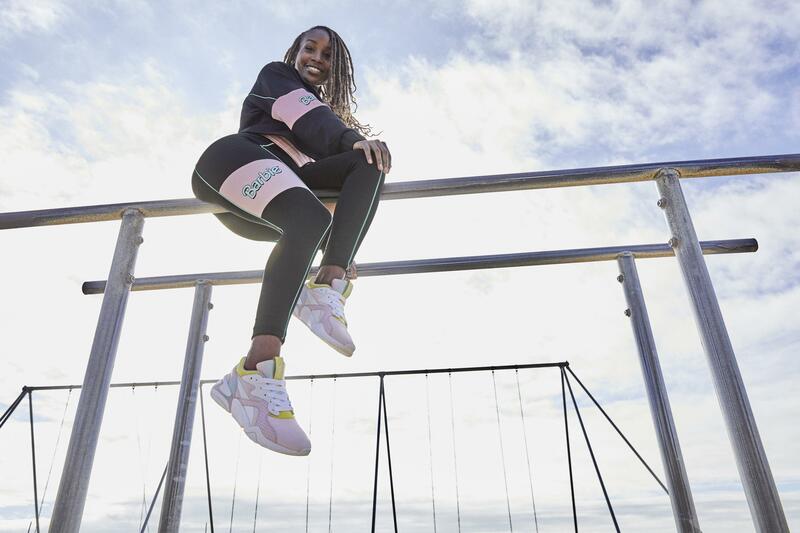 The latest brand to collab with Barbie is Puma, who are bringing a whole slew of apparel and sneakers to their brand new collection that dropped today. 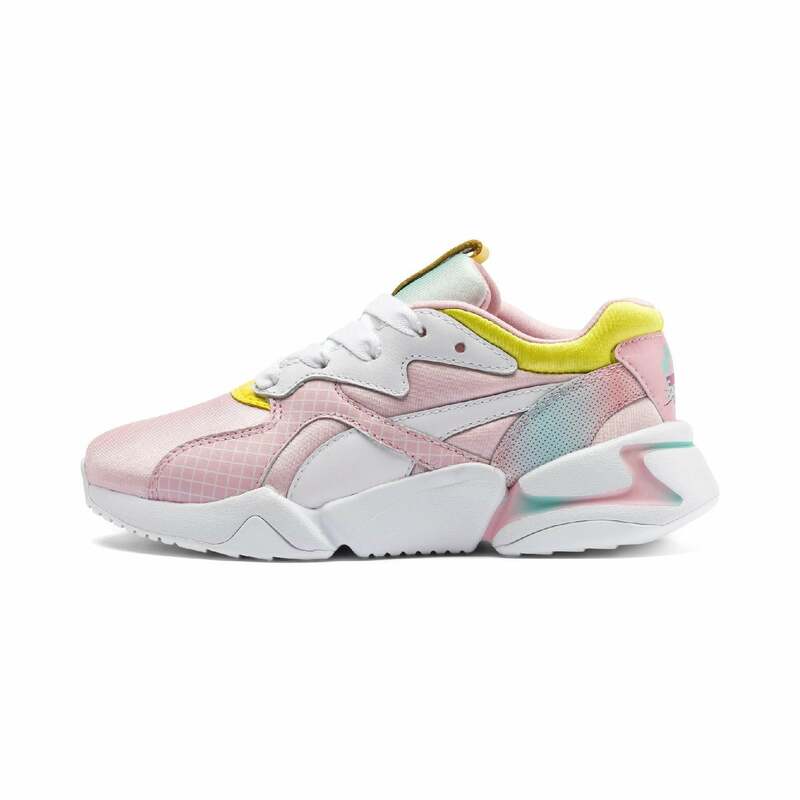 This collaboration is made for women and kids only, with the highlight being a pair of Puma Nova's that are dressed in pastel pink, yellow, and blue tones. Included in the collection is a zip-up tracksuit top, a candy pink t-shirt, tights and leggings for women and kids. Prices range from $35 to $100 USD, making this a pretty affordable collaboration. Puma and barbie enthusiasts will most definitely want to check out this latest capsule which available now. If you're looking to cop something, check out the collection here.